The internet is need of good clean, non-fake news, non-negative content and that's why we're here. Talking only about subjects we know and love ourselves, with a following of like-minded people, we delivering content that people love. With our bottom-up approach all of our projects start with something people want; not forcing the latest top 10 tips about how to wash your car or why you should eat more chia seeds. We want to give our readers just 5 or 10 minutes away from negativity, the latest argument in politics or fake news. As Sam Wise Gamgee once told us, there's some good in this world... and we should celebrate it! Your Daily Does of Cute! We hope to make you smile! 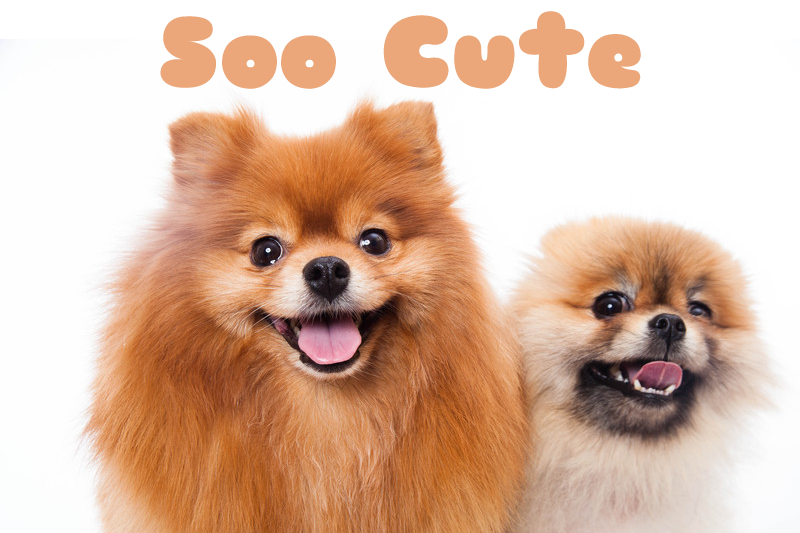 Introducing our new project Soo Cute, the daily dose of cute that hopes to make you smile.